As far as technology has come, it can still fail. The servers that contain your website can and will fail eventually. Your hosting company does make their own backups of all the sites that they host, but that doesn’t guarantee they keep everything safe. Many hosting companies will back up your site content and structure, but ignore things like comments or images. And for most of these companies, you are responsible for your data. Also, many of these companies back up once a day, or even once a week. 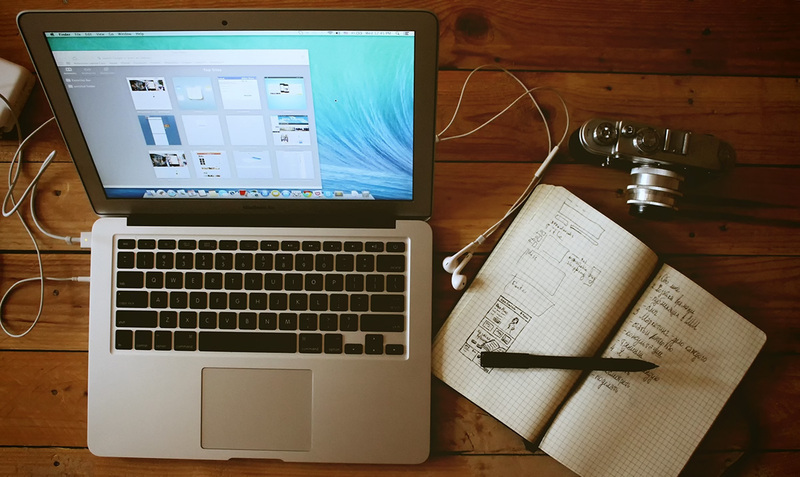 If you update your site more often than once a week, you could lose all that work in between. The simplest safeguard here is for you to make your own backups and make them frequently. If you’re adding multiple posts every day, or running an e-commerce website, you need to be backing up every day. WordPress is the most popular website platform on the internet today. Some of the benefits to this are a strong community for support, frequent updates and lots of plugins and themes. But because WordPress is so popular, that also means that hackers and malware are a lot more prevelant. 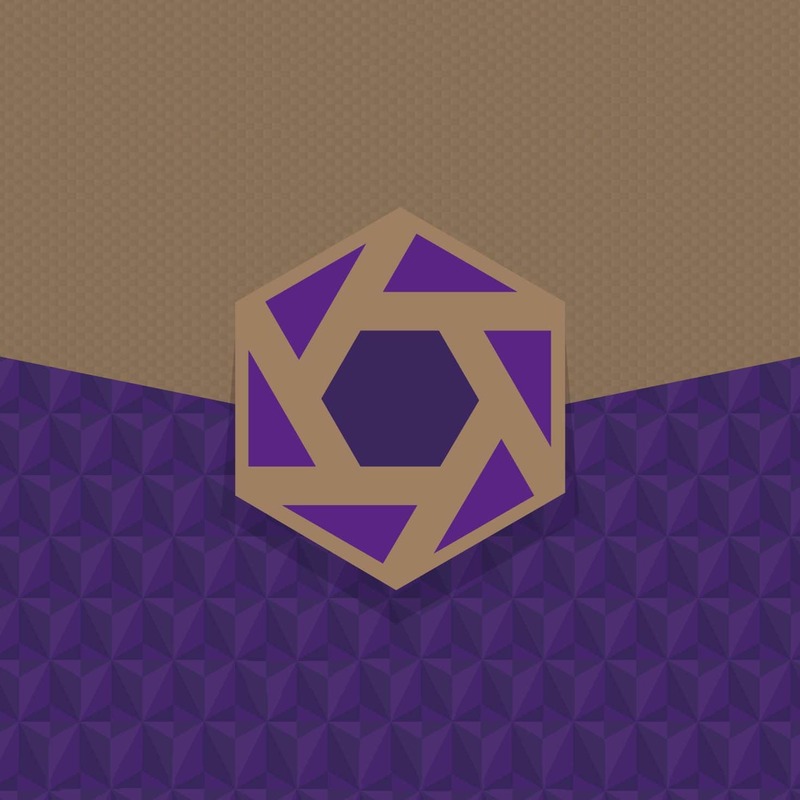 Hackers look for unprotected WordPress websites and try and take control of them. One of the simplest lines of defense (along with a good security plugin and a strong security policy) is making regular backups of your website. If your site gets compromised, you’re able to roll it back to an earlier version. WordPress updates their platform every couple of months, adding new features and taking care of bugs. These changes can sometimes break your website and require updates to the site code. The quick fix here is again to have a backup of the previous version of the website. You can restore the working version of the website until your code can get updated. With all those WordPress updates, sometimes the people that make themes and plugins don’t keep them up to date. When this happens they can cause conflicts with new versions of WordPress or with each other. Again the easy fix (see the pattern?) is being able to roll back to the most recent working version of your site…because you have backups! Our recommended backup solution is through ManageWP. They offer a great management solution for you WordPress site(s). Their dashboard system can help you manage updates, backups, security and performance scans, and up-time availability. Their backup service has a free tier that backs up your site monthly and a premium tier that backs up your site daily, hourly or in real-time. Their premium tier costs $2/month for each site. An additional feature they offer is their “safe update”. This service automatically takes a backup of your site, performs your updates and then rolls the site back if there’s anything wrong. 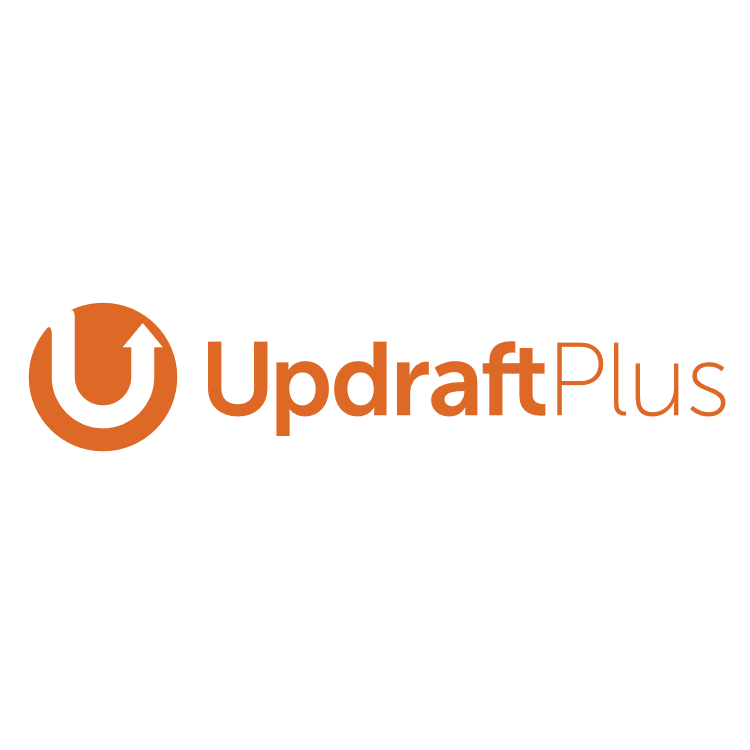 UpdraftPlus is one of the most popular back up plugins for WordPress with more than 6 million downloads. They offer a free version and a premium version that starts at $70/year. It’s one of the most full featured backup plugins available. 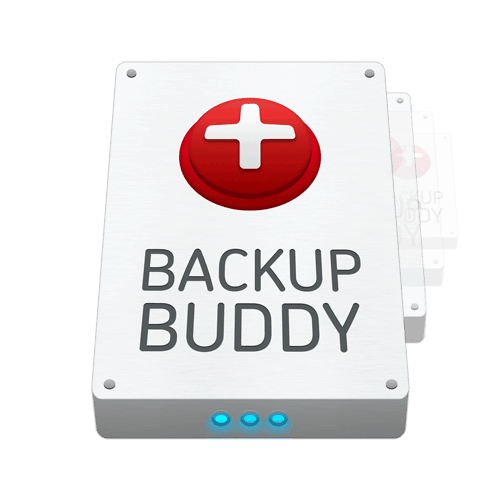 BackupBuddy is one of the most popular premium back up plugins for WordPress. It’s another full featured plugin with plans starting at $80/year. Snapshot Pro by WPMU Dev is a little different than the other plugins listed. It’s very capable and has many of the same features, but it’s included as part of a subscription membership with WPMU Dev’s suite of plugins, 10gb of cloud storage, and their site management dashboard. The subscription runs $50/month. Make sure that your hosting company is taking regular backups of your site. Ideally you want daily backups. Use a backup plugin or other solution to make local backups of your site on your server. We recommend doing this every few days and keeping at least the last two weeks worth. Use the backup plugins to keep remote copies in another location like Dropbox, Google Drive, or another FTP location. All of these are excellent options and are very popular. If you have it in your budget, the premium options all offer many useful features and are very reliable. And if anything ever goes wrong, they’ll more than pay for themselves with the time you’ll save getting back up and running again. The free versions of some of the plugins will definitely get the job done with a little more effort. Whatever method you choose please back up your site! If you’d like help making sure your site is backed up, optimizing your website, or starting a new project, let us know! We’d be happy to help you.